What is Mesoporous Material ? Mesoporous materials are defined as natural or synthetic materials having a pore diameter of 2-50 nm, halfway between the pore sizes that define micro- and macroporous materials. They have a large surface area and are particularly useful for applications in catalysis, separation, and absorption. A mesoporous material is a material containing pores with diameters between 2 and 50 nm. Porous materials are classified into several kinds by their size. According to IUPAC notation, microporous materials have pore diameters of less than 2 nm and macroporous materials have pore diameters of greater than 50 nm; the mesoporous category thus lies in the middle. Typical mesoporous materials include some kinds of silica and alumina that have similarly-sized fine mesopores. Mesoporous oxides of niobium, tantalum, titanium, zirconium, cerium and tin have also been reported. 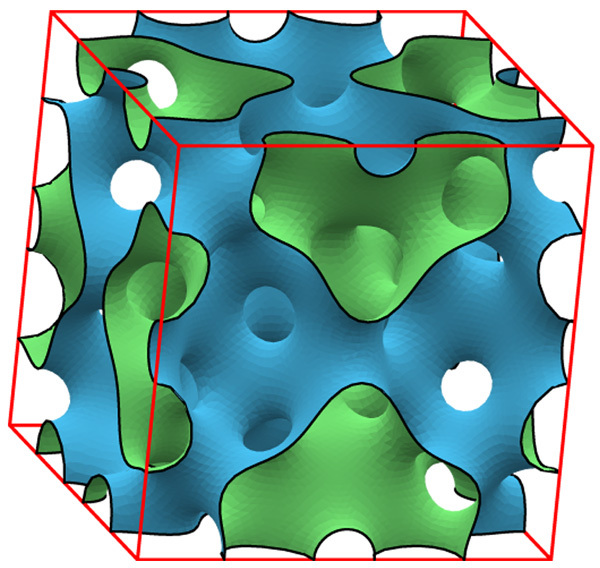 According to the IUPAC, a mesoporous material can be disordered or ordered in a mesostructure. A procedure for producing mesoporous materials (silica) was patented around 1970. It went almost unnoticed and was reproduced in 1997. 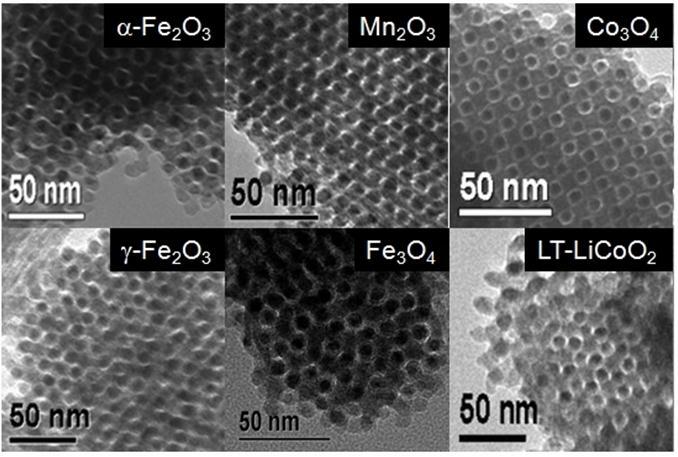 Mesoporous silica nanoparticles (MSNs) were independently synthesized in 1990 by researchers in Japan. They were later produced also at Mobil Corporation laboratories and named Mobil Crystalline Materials, or MCM-41. Over the past 10 years, the concentration appears to have been on synthesis and structures of mesoporous materials. Methods of synthesis covered in the top 20 papers from this time period include block copolymer templating, oligomeric surfactant synthesis, and triblock copolymer synthesis, among others. Structures of particular interest include mesoporous materials with hybrid organic/inorganic frameworks and crystalline or semi-crystalline frameworks. Over the past two years, the focus of the most-cited papers turns to applications of mesoporous materials. These applications include magnetic fluorescent delivery vehicles, mercury ion detection, drug-delivery systems, bone-tissue engineering, and other potential applications in the medical and environmental fields. Mesoporous materials are those with pores in the range 20-500Å in diameter. They have huge surface areas, providing a vast number of sites where sorption processes can occur. These materials have numerous applications in catalysis, separation and many other fields. The synthesis of these materials is of considerable interest and is constantly being developed to introduce different properties. What is Indium Tin Oxide? Do you know Constantan Metal ?